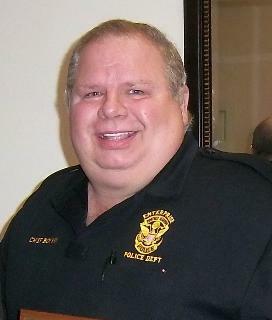 The Police Benevolent Foundation (PBF) and the Mississippi Police Benevolent Association would like to express its deepest sympathy and compassion to the family, friends and fellow law enforcement officers of Enterprise Police Chief Randy Boykin who was hit by a car while directing traffic outside of a local school and later died from his injuries on Tuesday, March 19th. Chief Boykin was a staple in the community and will be missed by all that knew him. Chief Boykin paid the ultimate sacrifice, and it is with a heavy heart that the PBF asks for the help of the local community to aid in their efforts to provide much needed support for this deputy’s beneficiaries in their time of need. 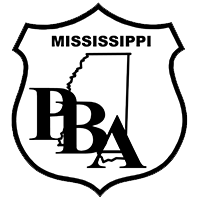 Mississippi PBA Executive Director Tommy Simpson is encouraging all local citizens to come by and make a quick and easy donation to aid the survivors of Police Chief Randy Boykin. All proceeds collected will go to the “Chief Randy Boykin Memorial Fund” which has been set up through the PBF at Regions Bank. Donations can also be made directly to the “Chief Randy Boykin Memorial Fund” online through Police Benevolent Foundation by clicking the link below. All online donations need to be designated to the Chief Randy Boykin Memorial Fund through the PBF’s donation page. Area residents can also make a donation by stopping by any area Region’s Bank through the Police Benevolent Foundation’s account designated for the Chief Randy Boykin Memorial Fund. All donations made to this memorial fund are tax-deductible and 100% of the money will go to Chief Randy Boykin’s beneficiaries.